State agency of the People’s Republic of China mentioned in the article that international wholesale e-commerce platform qoovee.com operates in all CIS countries and comprises more than 14.000 suppliers and tens of thousands of wholesale customers. Despite the absence of chinese version of the site, the number of chinese manufacturers and suppliers on the site is more than 600. But in the near future it is planned to launch chinese version of Qoovee.com as well. 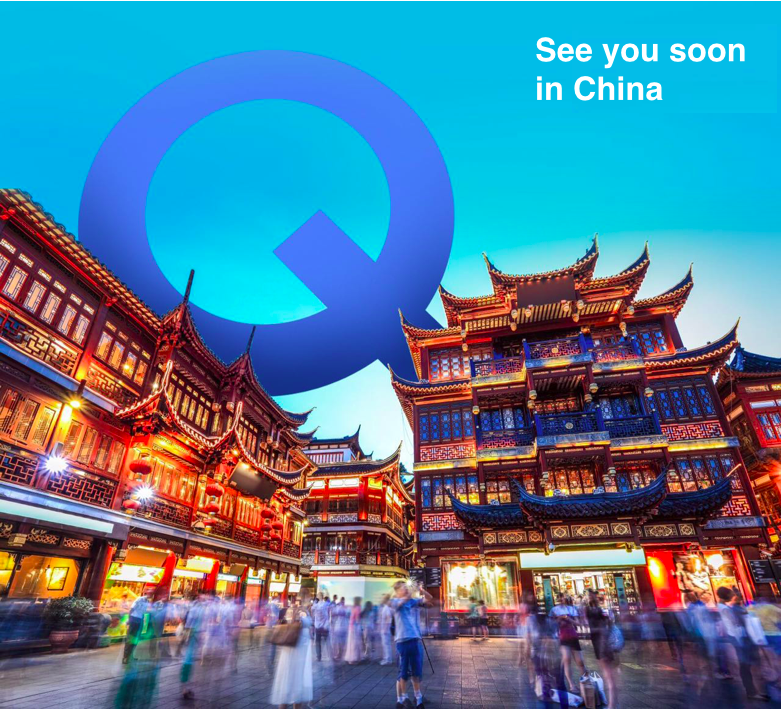 News of Commerce Ministry of the People’s Republic of China about Qoovee informs chinese companies and entrepreneurs about the opportunities for promotion in the CIS market through the Qoovee.com, and vice versa, the possibility of delivering products from Russia and other CIS countries. One of the strategic vision of Qoovee is that the platform should become a bridge between different markets of the world, which in fact is already happening. The geography of visits on the platform encompasses more than 50 countries. Let us recall that, China announced the revival of the Great Silk Road in a new format at “One belt. One way” forum, which was held in Beijing on May 14-15 and brought together the heads of about 40 countries. Mega project “One belt. One way “will be realized in the territory including 60 countries where more than 60% of the world population lives. One of the main aspects of this project is the development of trade in the Eurasian continent and the integration of economies of different countries. 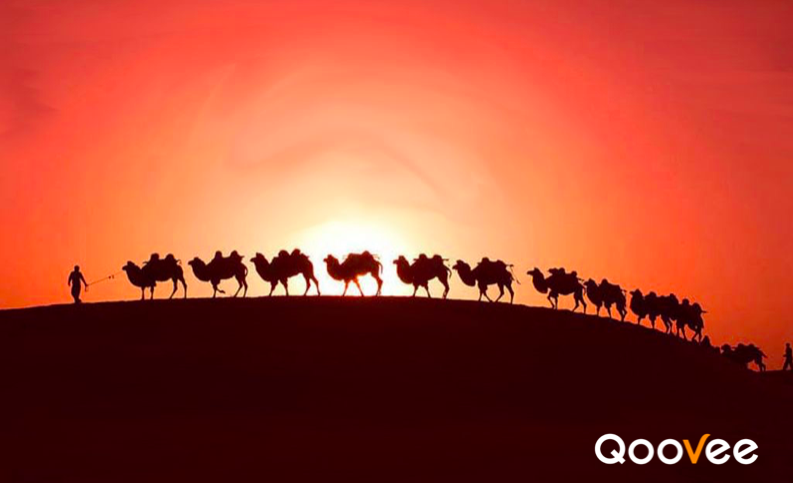 In this regard, Qoovee becomes the conductor of the “caravans” on the new Great Silk Road.